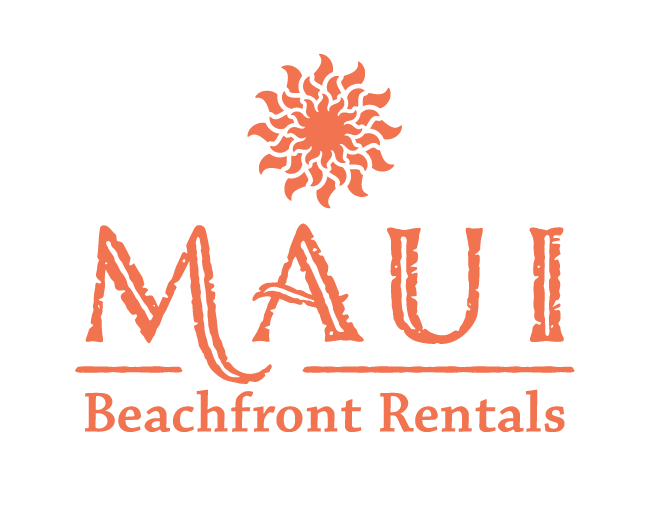 Book Hale Ono Loa Maui vacation rentals direct with local experts Maui Beachfront Rentals. 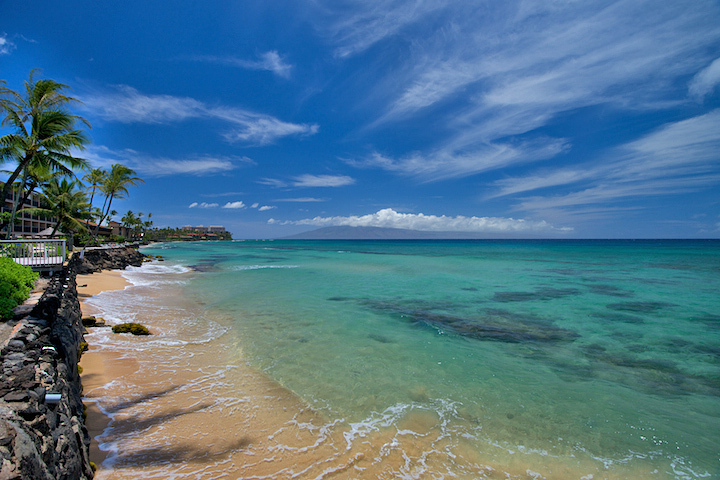 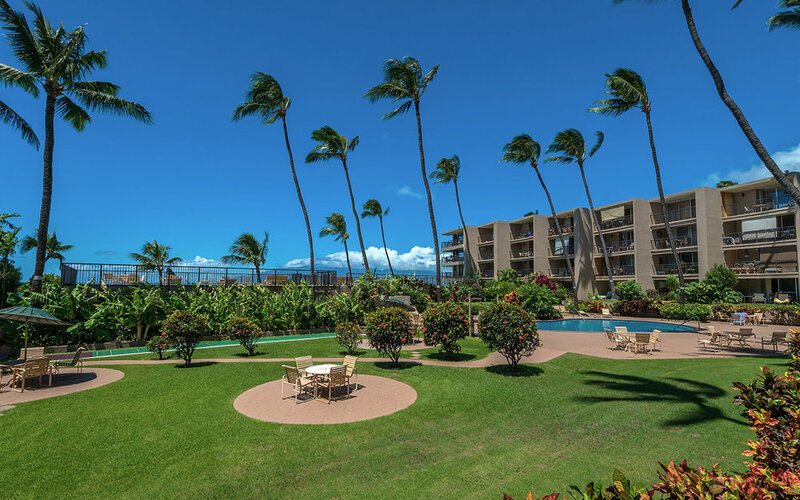 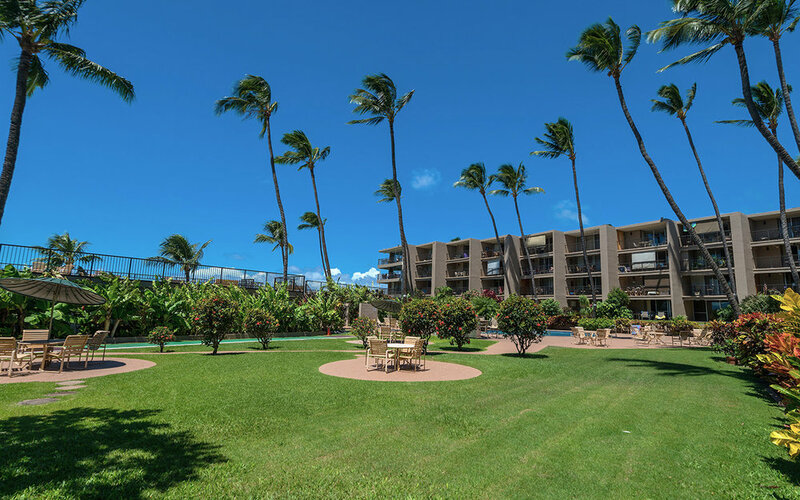 Save on condos in West Maui's top oceanside resorts in Honokowai, Kahana, Napili, and Kapalua. 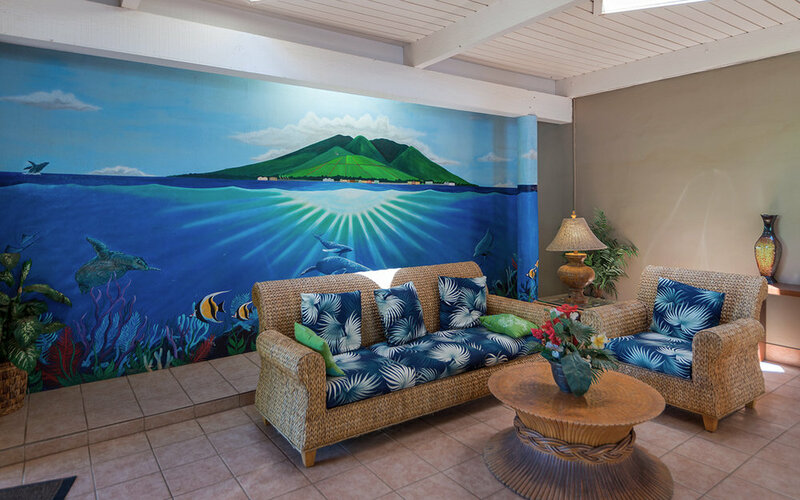 Hale Ono Loa means "House of Good Living" in the Hawaiian language, an apt name for this quiet, low rise oceanfront vacation rental property. 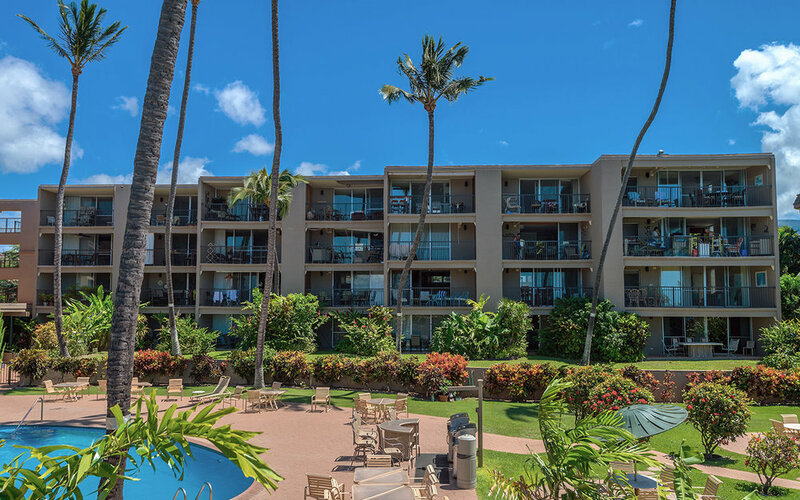 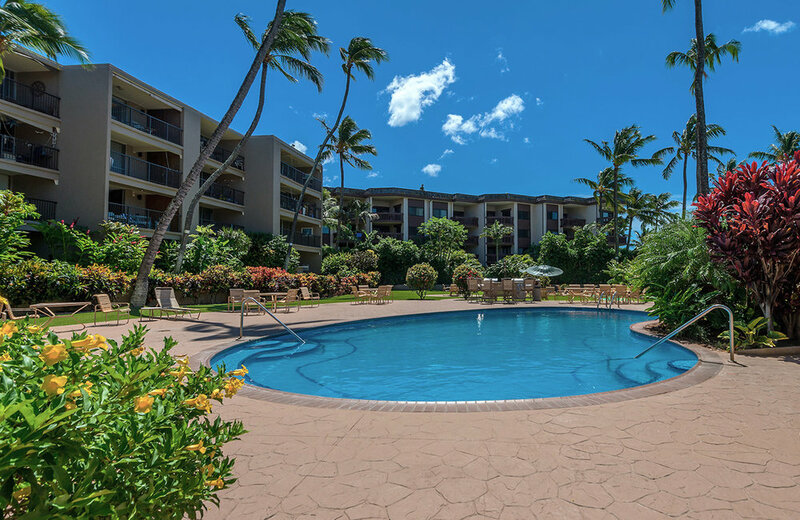 Known for its relaxed style and affordability, this property sits halfway between Kaanapali and Kapalua, only 10 minutes from historic Lahaina Towne. 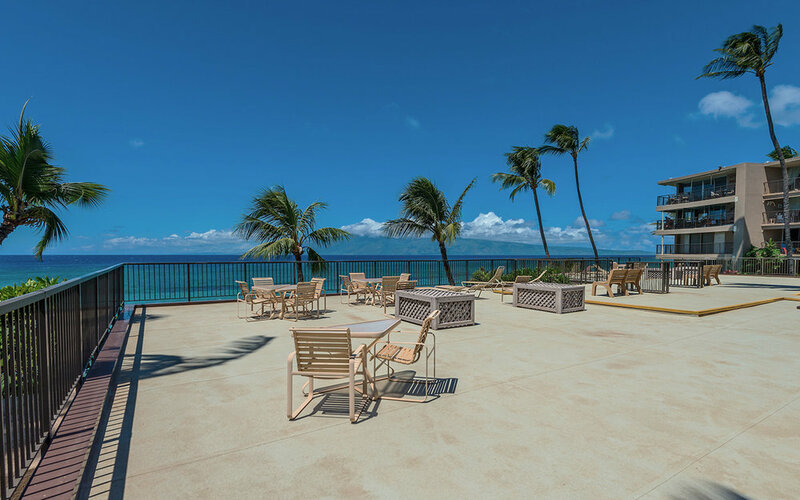 The sundeck and pool area are quite spacious and include ample furnishings perfect for outdoor dining and entertainment. 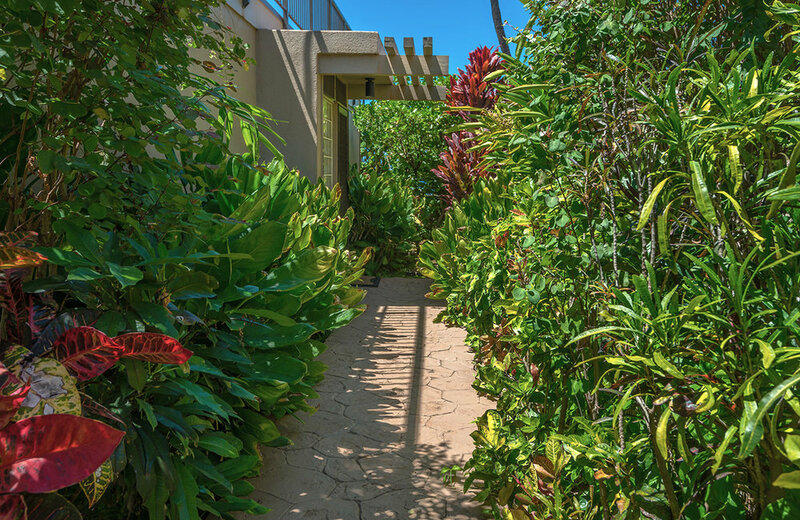 A stone walkway leads directly into the ocean. 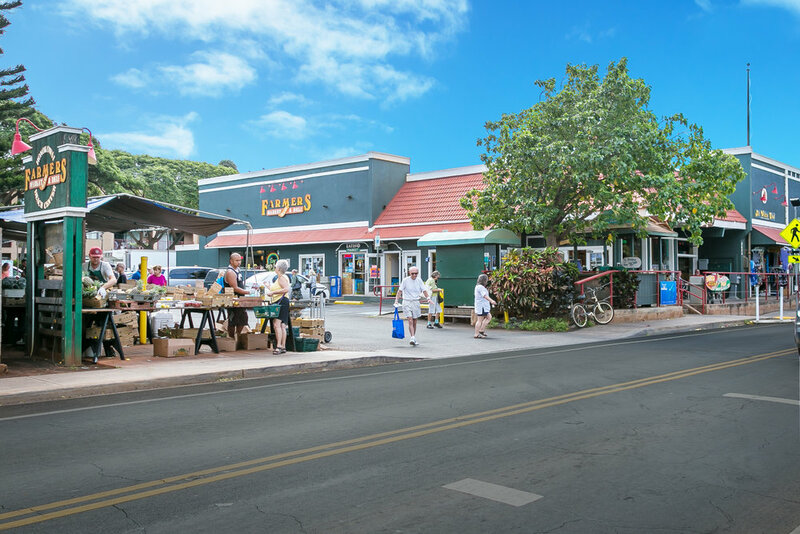 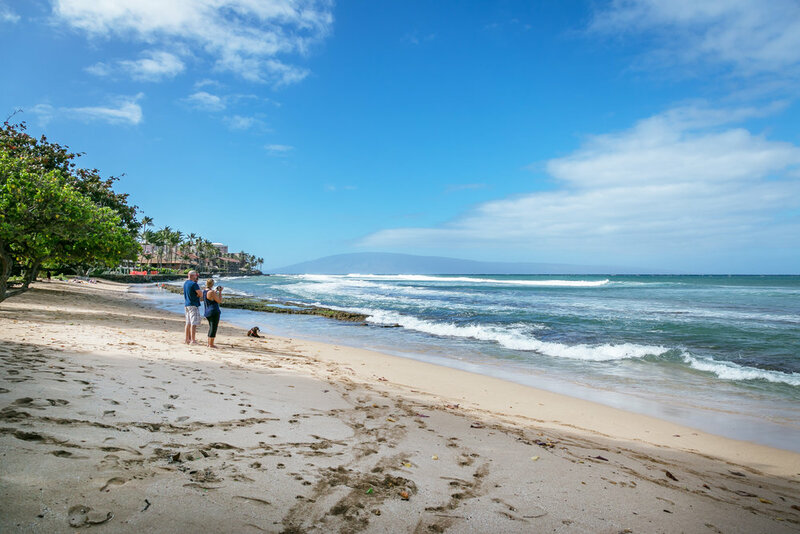 Just a short stroll south is Honokowai Beach and marketplace, where you'll find boutique shops, a local health food market, coffee shop, massage salon, and more.